The three main research objectives, or initial research foci (IRFs), of the BEAT-HIV Delaney Collaboratory will be achieved through two working groups, Reservoir/Tissue and Immunotherapy. Each of these groups are supported by four associated Scientific Research Support teams that provide Clinical, Viral Measures, HIV Resistance, and Biostatistics and Data Management expertise. The overarching Objective 1 (IRF1) is to identify where and how HIV hides, so that researchers can better assess if proposed clinical strategies can eradicate the virus. Linking three research teams from Johns Hopkins, University of Pennsylvania, and the University of Utah, IRF1 investigators work to measure HIV in the body, determine how HIV persists after antiretroviral therapy is initiated, access new areas in the body where HIV may hide (that have not previously been studied), and distinguish HIV “fingerprinting” or “barcoding” to determine the fate of each infected cell. Achieving these goals will support the development of clear criteria to evaluate reductions in the virus beyond what is measure in the clinic. With investigators and clinicians from the Wistar Institute, University of Pennsylvania, Merck Pharmaceuticals, and Philadelphia FIGHT, Objective 2 (IRF2) focuses on stimulating the immune system with which we are all born (innate immunity), through a combination immunotherapy approach using highly-potent antibodies against HIV, together with pegylated interferon alpha 2b. This team plans to conduct the first human clinical trial combining these two therapeutic strategies (which have been tested separately and have shown activity in reducing HIV in humans), with the expectation that a boosted innate immune system empowered with unique antibodies to target HIV-infected cells will achieve greater reductions in HIV than observe previously. In addition, IRF2 investigators will look to develop novel DNA-based delivery systems that may make administering anti-HIV treatments more simple and effective than by transfusions. The third Objective (IRF3) brings together promising scientists and clinicians from the University of Pennsylvania and the Rockefeller University to combine gene therapy strategies, independently tested in humans, with the goal of engineering, growing, and administering killer cells that are uniquely empowered to find and kill HIV-infected cells. The proposed gene therapy is based on the success of small human trials of killer T-cells (Chimeric Antigen Receptor [CAR] T-cell therapy). Earlier studies showed that killer T-cells can be generated and administered safely. 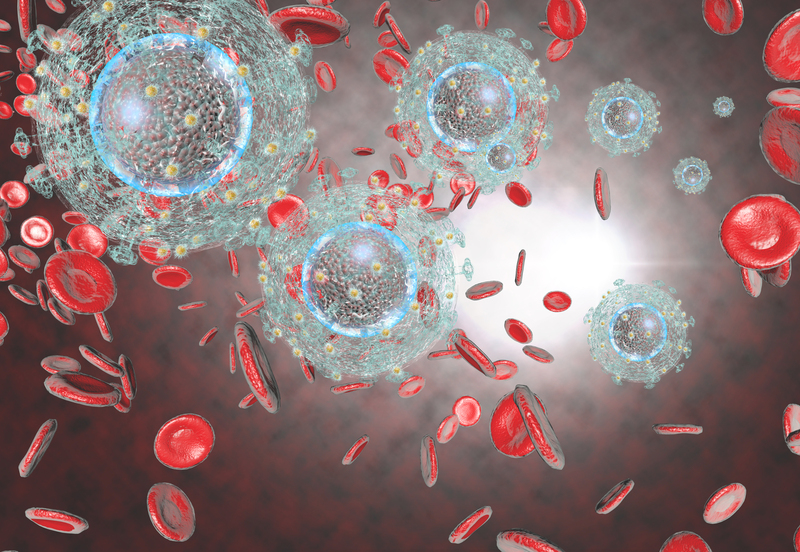 The IRF3 team will repeat these studies and, for the first time, safeguard the new killer cells from being attacked by HIV when “activated” by removing the CCR5 protein. HIV needs this protein to infect and kill the killer cells, so removing it can “protect” killer cells so that they can continue to spread and kill HIV-infected cells. The ability of cells to remain unaffected by HIV, in the absence of CCR5, has already been shown clinically, but this strategy has not been joined with gene therapy in making killer cells.